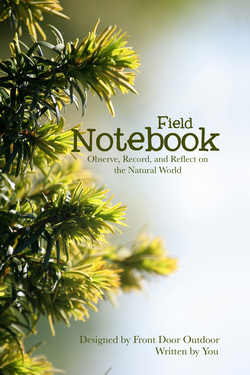 Field Notebook by Front Door Outdoor is a versatile nature journal for outdoor science enthusiasts of all ages. Its structured blank pages include horizontal rules, graph paper, and blank pages for taking notes and making observations. The Field Guide section features space to record species as they are encountered in the field. Also included is a section devoted to Completed Investigations, which integrates with the Front Door Outdoor program in Portland, Oregon. To be released 2017. Whither Wander You? is a fairy's response to Puck's question in the opening scene of Act II of William Shakespeare's A Midsummer Night's Dream. Laudea Martin illustrates the fairy's tasks and travels with her signature layered textures. 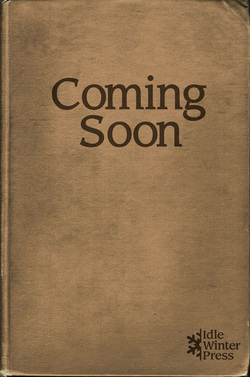 To be released 2017.